 Community Services | Co.As.It. Community Services Ltd.
Community Services for persons over the age of 65 and under the age of 65. Our support services cater to your own needs and give you the flexibility of choosing the care that you and your family require to enable you to continue living as independently as possible and enjoy the surroundings of your own home.